Established in 2015, the Mebane vineyard supports both the premier setting of the manor and its business club, seeks to enrich the total experience of its members and guests, and provides sustainable usage of its surrounding grounds. Currently the vineyard contains three white grape varieties including Viognier, Chardonnay, and Vidal Blanc. 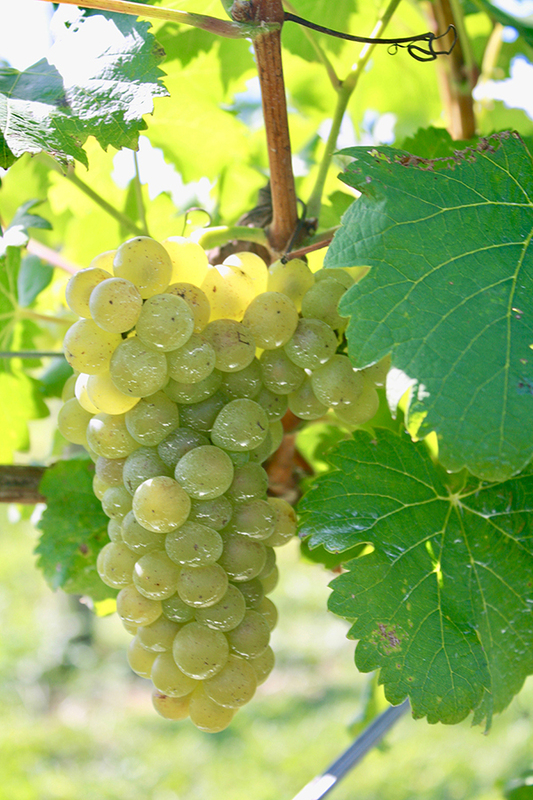 Viognier was selected and planted first due to its excellent performance along the east coast. In previous years, the vines have been planted thanks to both the help of Adam Fariss — owner and wine expert of Iron Heart Winery — and with the help of many volunteers. Spraying is an inevitable fact along the East Coast. However, due to our passion for sustainability we have invested in state-of-the-art technology: electrostatic spraying, which only requires one-third of the chemicals compared to conventional spraying. As time proceeds, we will continue to obtain greater knowledge in regard to the best ecological and organic practices. Within the near future, our plans are to continue working closely with local wineries to see to it that the grapes provided at mebane create the highest possible quality of wine for the enjoyment of our guests. 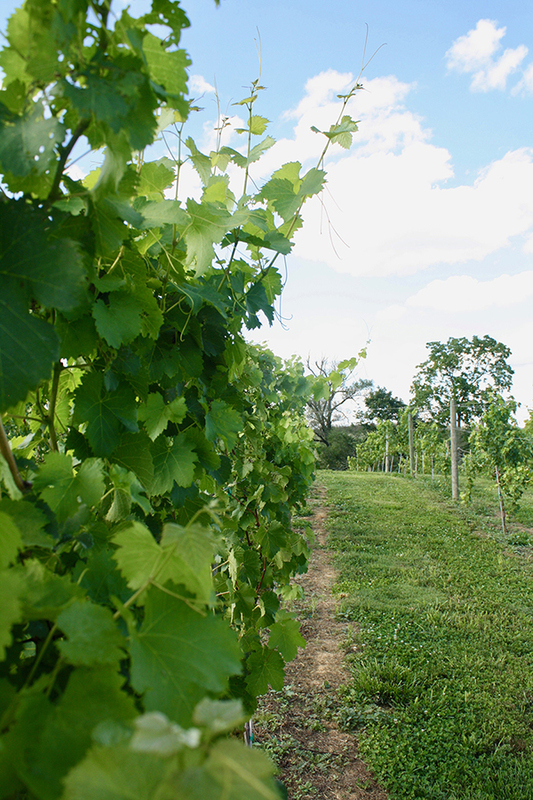 It’s in our best wishes that the Mebane vineyard is along your route and you’ll find the time to stop by and enjoy.